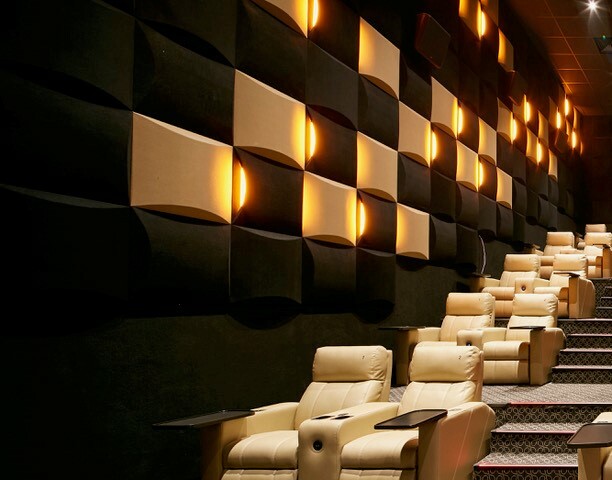 Acoustic Panel Kit is a configurable fabric wrapped acoustical panel system. 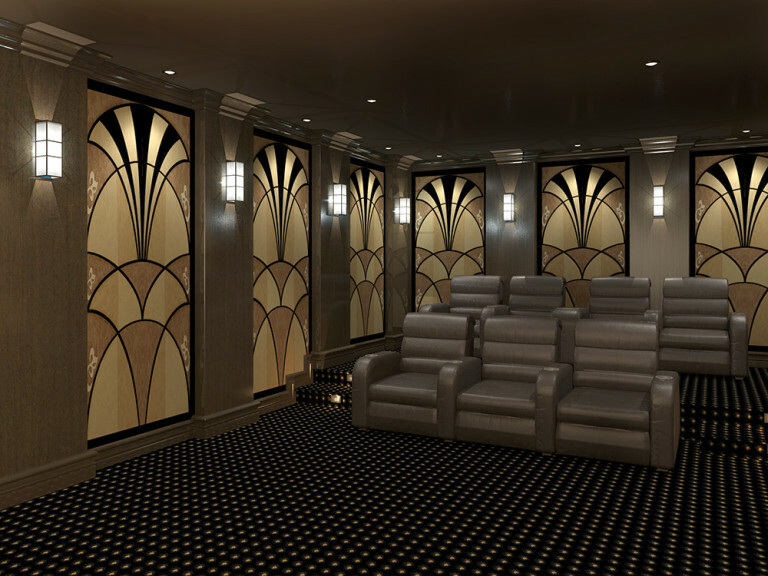 solution, this kit allows you to select the panel quantities, sizes and colors to meet the acoustic needs and design requirements of the room. 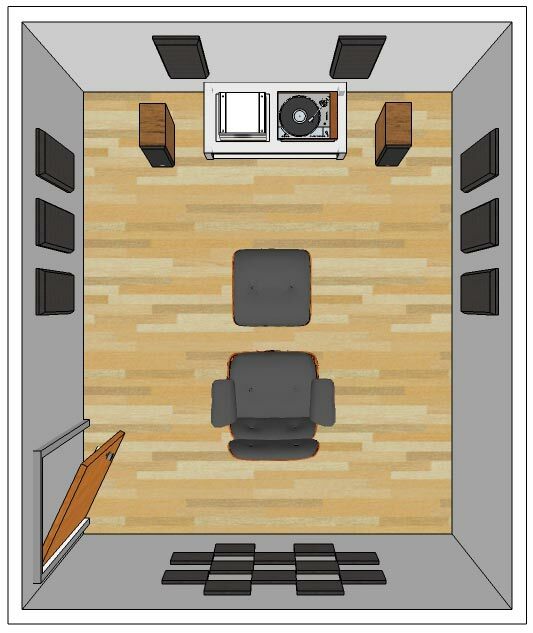 Acoustical room kit is designed for rooms up to 120 ft2 (12m2) or can be combined with other products to treat larger spaces. 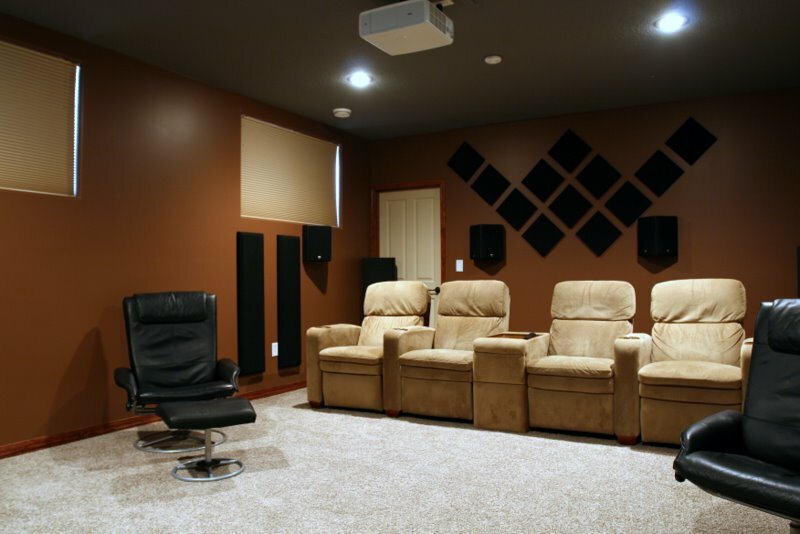 Whether you are building a recording studio, home theater, or Boardroom, these easy-to-use kits are a perfect place to start. 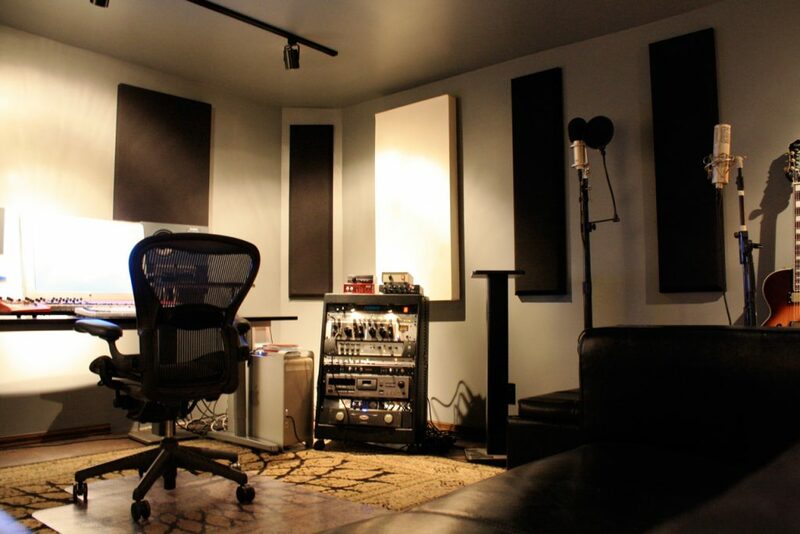 Acoustical room kit 10 contains select panels that tackle problems affecting any room, such as primary reflections, flutter echo, and standing waves. 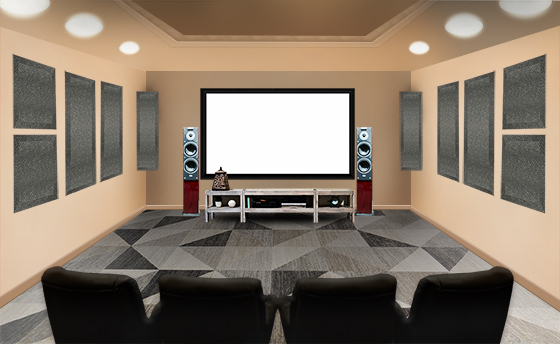 In addition to acoustic panels, each Acoustical room kit 10 room kit includes the corresponding mounting hardware and instructions for easy installation. 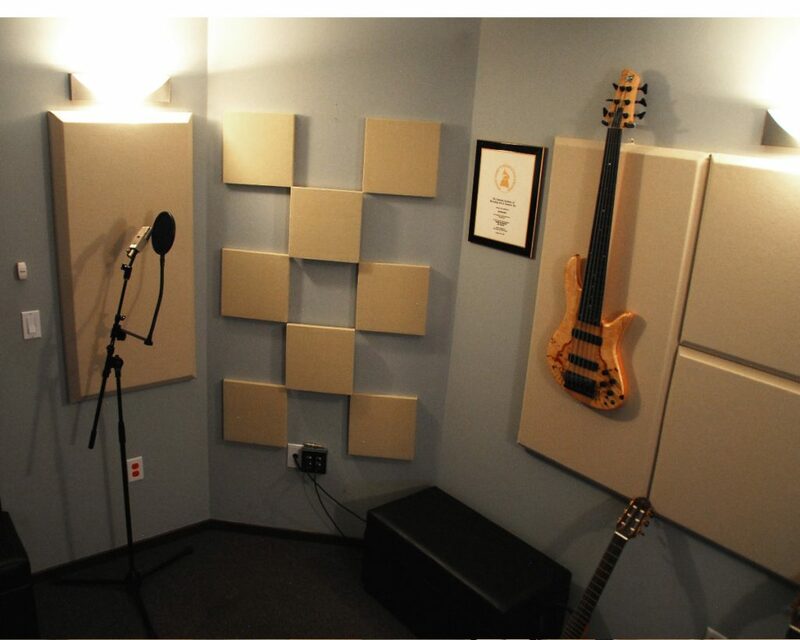 Acoustic wall panels are made from high-density 6lb per cubic foot (96 kg/m³) fiberglass, offering nearly five times greater absorption than typical low-cost foam alternatives. This means that you get more absorption with less panels, while assuring an even absorption curve throughout the frequency range. 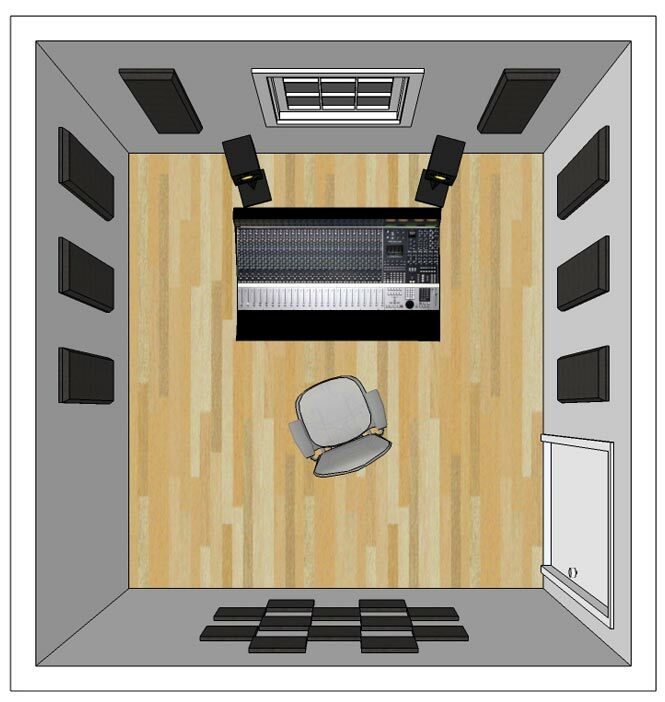 Acoustical room kit 10 room kit is available in black, beige or grey fabric or in Absolute White paintable finish.